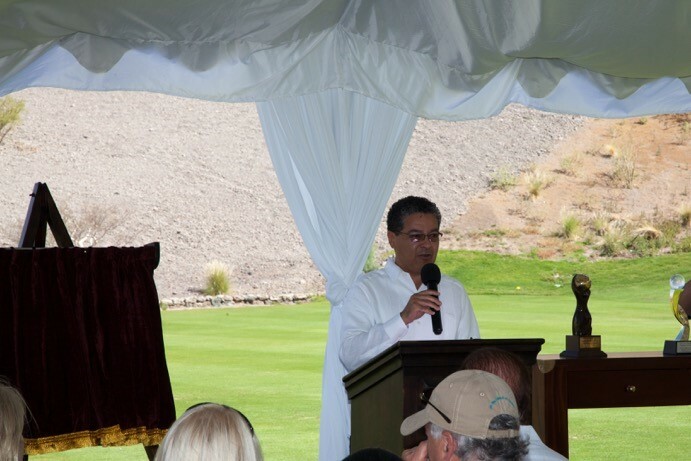 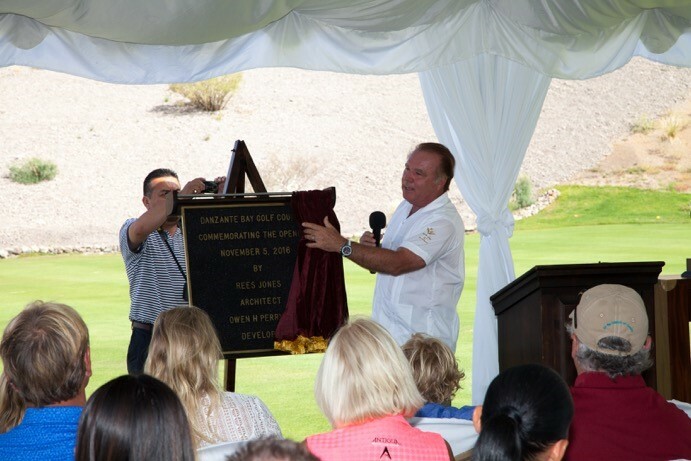 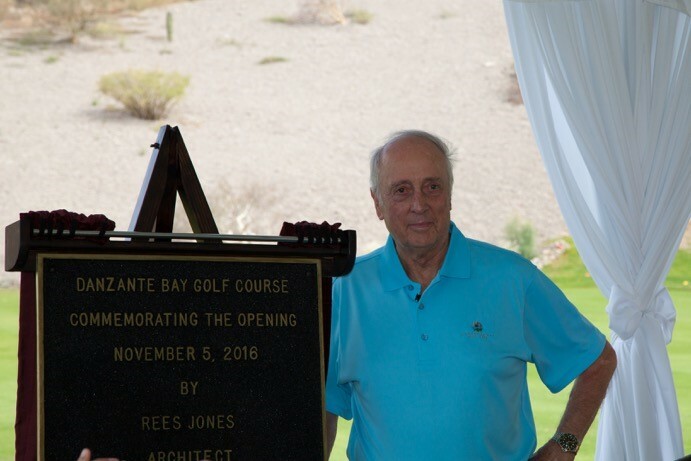 Danzante Bay Golf Course Opening. 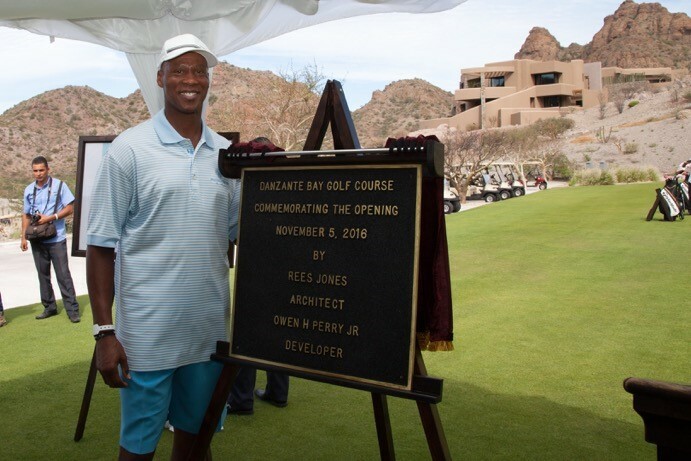 On Saturday November 5th, Danzante Bay Golf Club developer Owen Perry and course architect Reese Jones welcomed friends, family, and a few celebrities, including none other than Lakers legend Byron Scott, for the official grand opening ceremony! 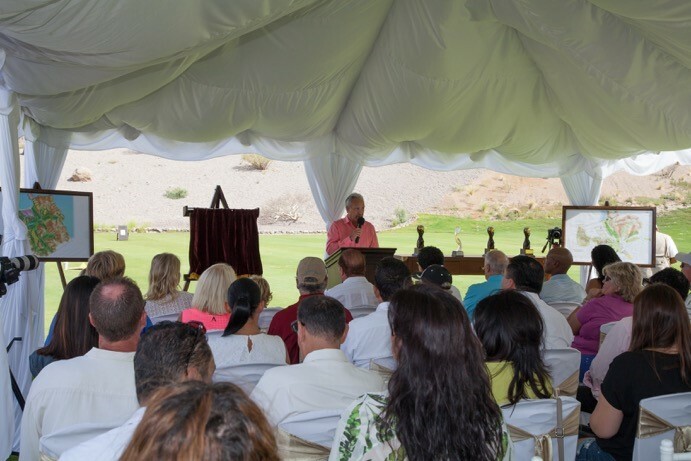 We here at Danzante Bay are honored to be a part of this stunning course and very excited to watch the final transformation over the coming months of Danzante Bay Golf Club.